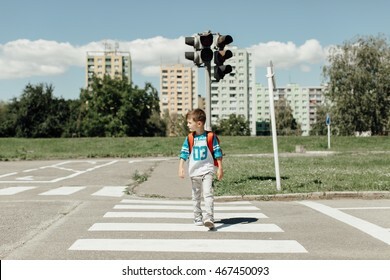 388 stockfoto‘s, -vectoren en -illustraties zijn rechtenvrij beschikbaar. 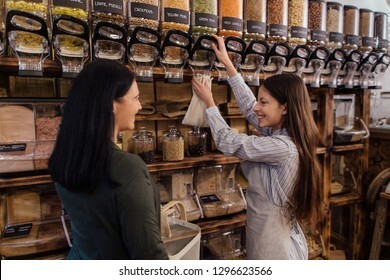 Shop assistant filling reusable bag with dried pasta in organic grocery store. 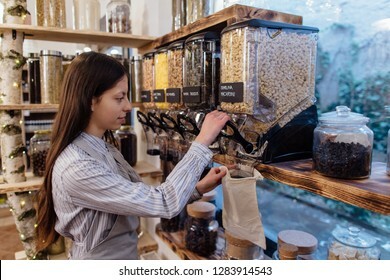 Young shopkeeper working in zero waste shop. Shelf with raw food products displayed in refillable food dispensers. Food shop interior in package free grocery store. 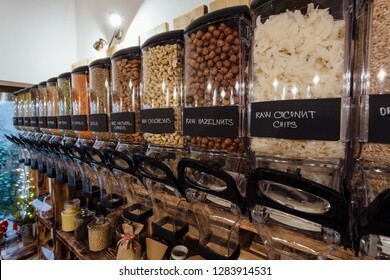 Front view of variety of seeds and nuts displayed in grocery store. Zero waste shopping - shelf with glass jars full of dry food in organic shop. Shopkeeper working in zero waste shop. 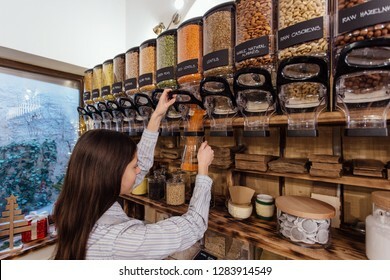 Shop assistant filling glass jar with red lentils in packaging free grocery store. Shop assistant hand only scooping flour for customer in packaging free shop. 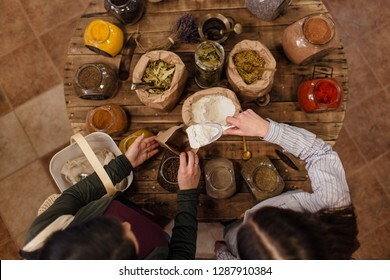 Zero waste shopping - crop image of woman buying fresh herbs and spices at package free grocery store. Zero waste shopping - woman buying healthy food in package free store. 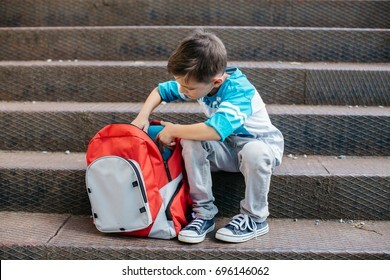 Shopkeeper helping customer in packaging free shop. 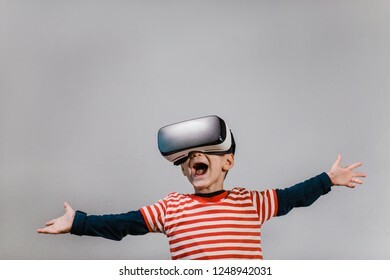 Excited kid having fun with VR glasses. 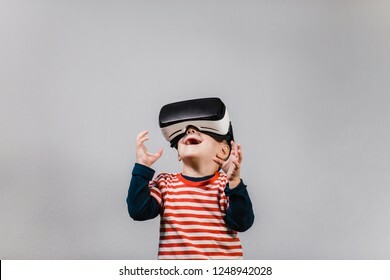 Portrait of cheerful child wearing virtual reality headset against grey background. 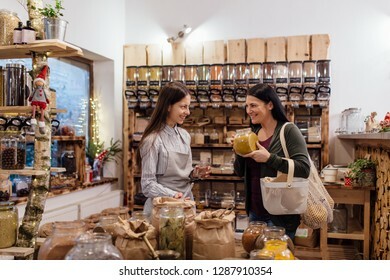 Cheerful shopkeeper helping customer in packaging free shop. 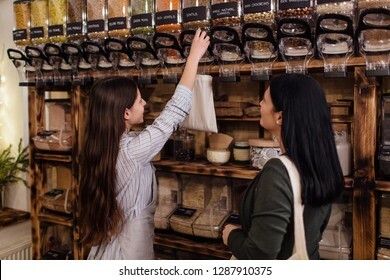 Zero waste shopping - woman choosing natural homemade soap at package free store. Food containers in zero waste shop filled with raw food products. 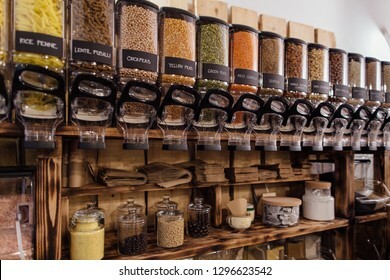 Package free shop interior - shelf with containers full of peas and lentils in organic shop. Shopkeeper assisting customer in packaging free shop. Zero waste shopping - woman buying healthy food in package free store. 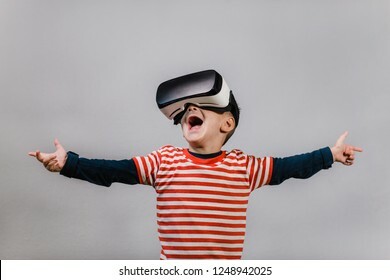 Excited kid with hands spread having fun with VR glasses. 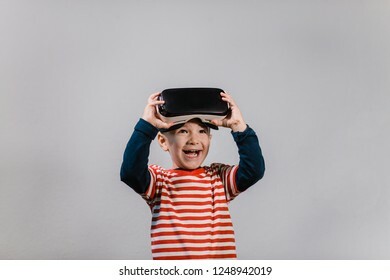 Portrait of happy child wearing virtual reality headset against grey background. Zero waste shopping - woman buying healthy food at package free grocery store. 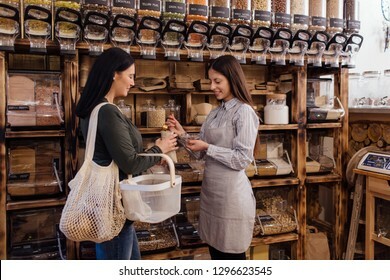 Helpful shop assistant serving customer in packaging free shop. 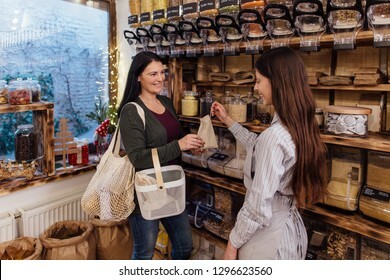 Shop assistant helping customer in packaging free shop. Zero waste shopping - woman buying fresh products at package free grocery store. 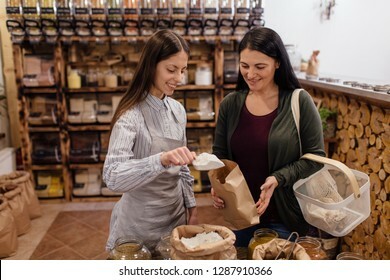 Cheerful shopkeeper helping customer in packaging free shop. Zero waste shopping - woman buying natural homemade soap at package free store. Zero waste shopping - woman buying food at package free grocery store. Helpful shop assistant scooping flour for customer in packaging free shop. Portrait of smiling shopkeeper in package free grocery store with food containers in background. 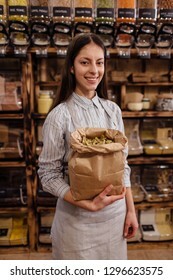 Cheerful shop assistant holding paper bag full of dried herb leaves in zero waste shop. A cropped view of a baby in a woven wrap. A front view of a babywearing mother carrying her small child in a sling. Zero waste shopping - woman buying healthy food in package free store. 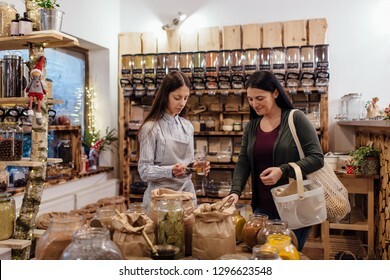 Cheerful shopkeeper helping customer in packaging free shop. Zero waste shopping - woman buying flour at package free grocery store. 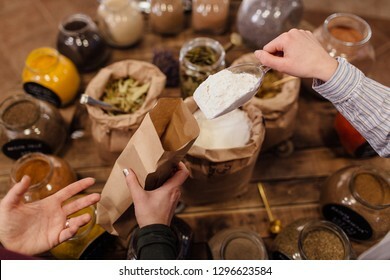 Low angle view of friendly shop assistant scooping flour for customer in packaging free shop. 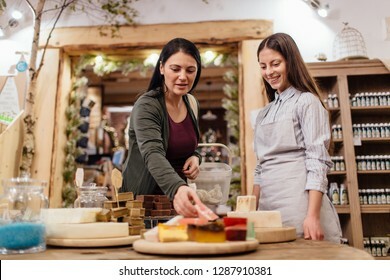 Shop assistant cutting bars of natural soap for customer in package free store. 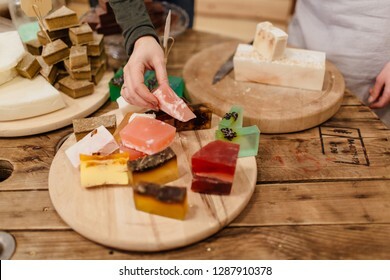 Display of colorful handmade organic soaps in packaging free shop. 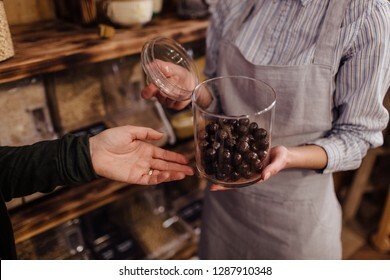 Shop assistant holding glass jar with healthy chocolate balls in organic store. 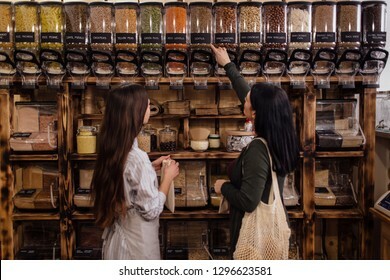 Zero waste shopping - hand of customer pointing at fresh sweets in package free food store. 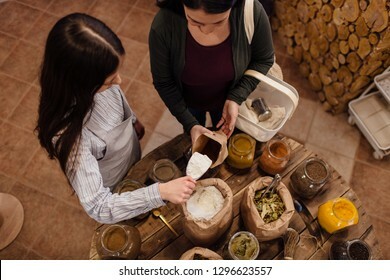 High angle view of shop assistant putting flour into paper bag for customer at zero waste shop. 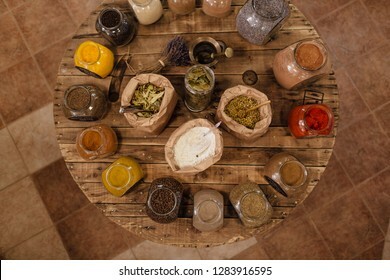 Top view of women standing at round table with herbs and spices in package free store. Organic shop interior. Display of glass jars on shelves filled with fresh and dry produce in grocery store. Child learning to snorkel with his mother in sea. 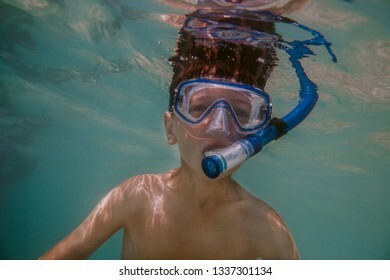 Young boy wearing diving mask swimming under water. 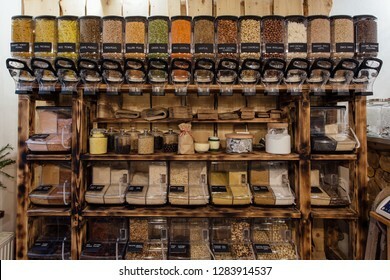 Variety of colorful dried herbs and spices displayed on wooden table in plastic free store. Top view of bags and glass jars full of whole and ground spices and herb leaves in packaging free shop. Side view of raw food products displayed in grocery store. 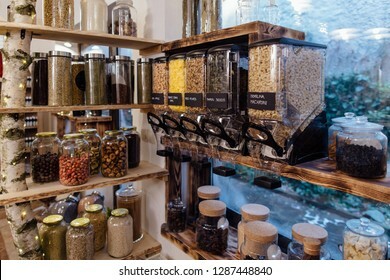 Zero waste shopping - shelf with glass jars full of nuts and seeds in organic shop. Woman lacing ice skates at the edge of a frozen lake. 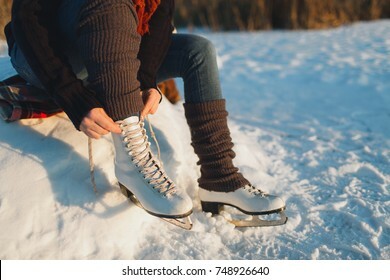 Cropped image of a woman putting ice skates on. Motherhood - young mother hugging her happy baby in fields at sunset. 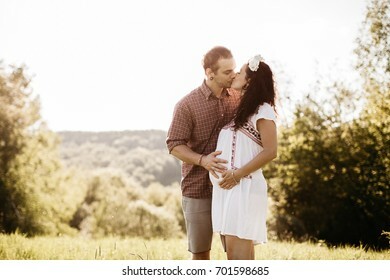 Woman kissing her smiling barefoot baby boy outside in the nature on summer day. 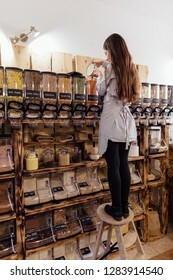 Zero waste shopping - woman smelling fresh spices in jars at package free grocery store. 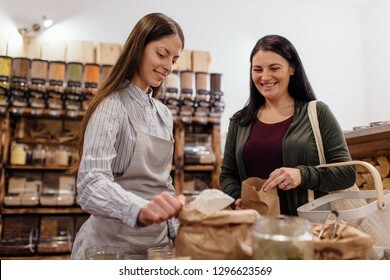 Cheerful shop assistant helping customer in packaging free shop. 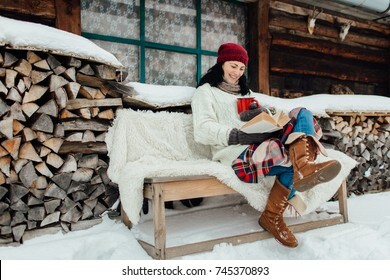 Winter relax - woman sitting outside a cottage and reading a book on a snowy day. Woman enjoying time on her own on a cold winter day. 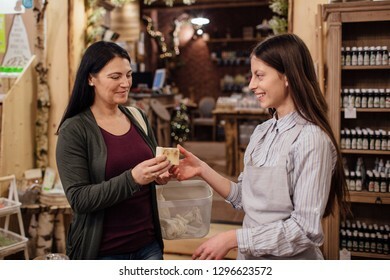 Cheerful shop assistant helping customer in packaging free shop. Zero waste shopping - woman buying fresh spices and herbs at package free grocery store. 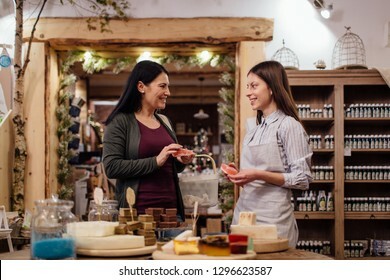 Shop assistant serving customer in packaging free shop. Zero waste shopping - woman buying fresh food at package free grocery store. 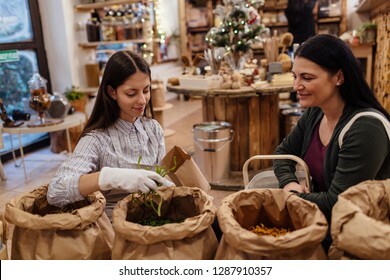 Cheerful shop assistant helping customer in packaging free shop. 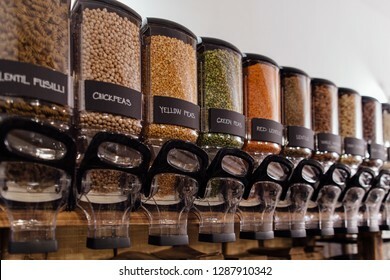 Zero waste shopping - woman smelling fresh spices in jars at package free grocery store. Variety of colorful homemade soap bars displayed on round wooden trays in zero waste store. 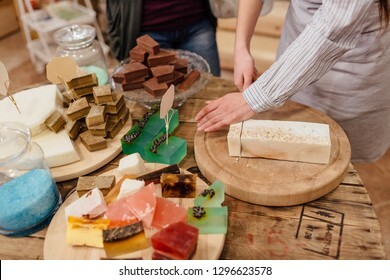 Customer picking from various natural soap bars in packaging free shop. Zero-waste shopping - spices in jars. 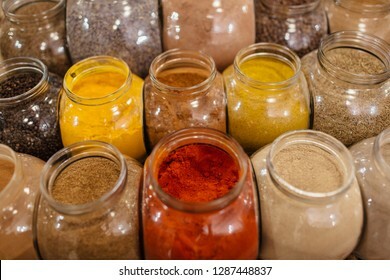 Composition of colorful assorted spices and herbs in glass jars in packaging free shop. 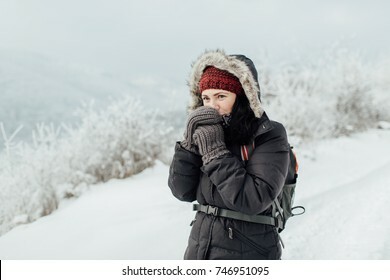 Feeling cold - a woman dressed warm blowing on her hands. Portrait of a cheerful female tourist trying to keep warm in a snowy country. Front view of variety of dry food displayed in grocery store. 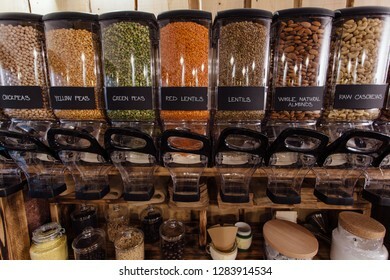 Zero waste shopping - shelf with glass jars full of pea and lentil seeds in organic shop. 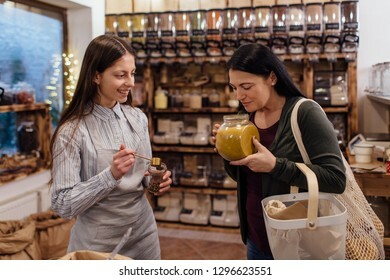 Shop assistant scooping dried herbs at table with spices in packaging free shop. 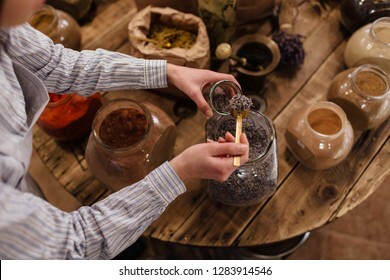 Shopkeeper putting lavender flower buds into glass jar at package free grocery store. 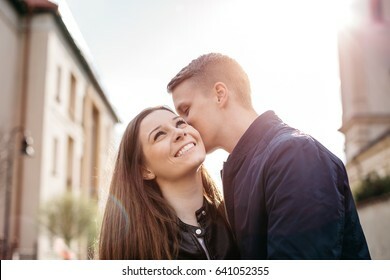 Portrait of young couple in love talking while pedal boating on the lake. 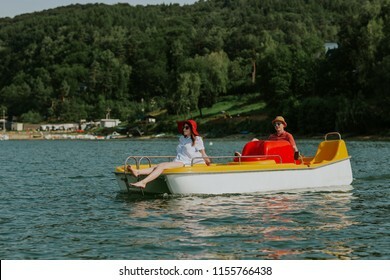 Cheerful man and woman relaxing on pedal boat on hot sunny day. 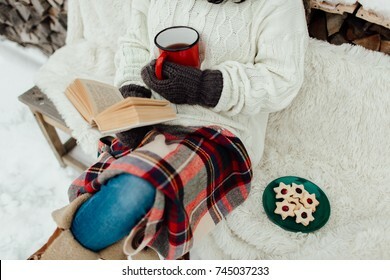 Cropped image of a woman enjoying reading a book on a cold winter day. 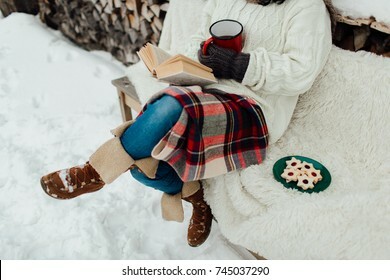 Woman relaxing on a winter day. A cropped view of a baby in a woven wrap. 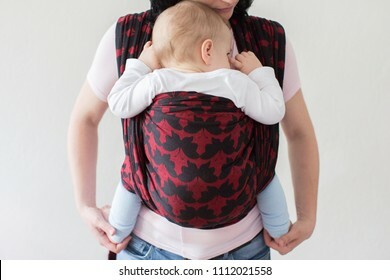 A babywearing mother carrying her sleeping child in a sling. 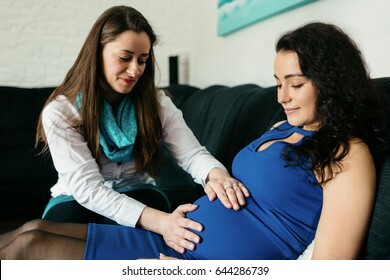 Pregnant woman enjoying a back massage from her midwife. 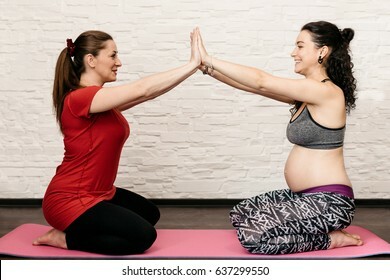 Doula stroking a back of a smiling pregnant woman relaxing on a fitness ball. 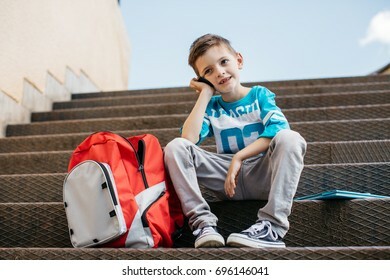 Portrait of young boy with eyes closed making faces isolated over gray background - studio shot. 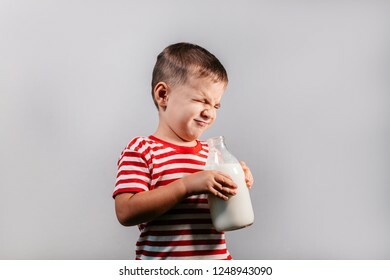 Child with bottle of milk against grey background. Smiling happy boy enjoying virtual reality with VR glasses. 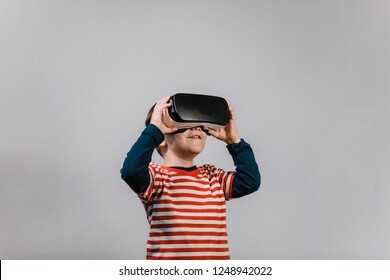 Portrait of cheerful child wearing virtual reality headset against grey background. Portrait of a woman playing with her kitten outside a cottage on a cold winter day. Cropped image of a woman stroking a cat in the snow. 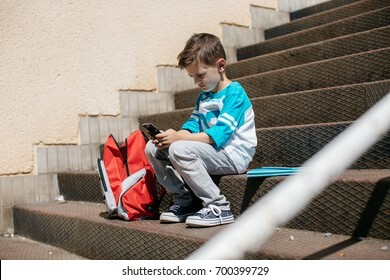 Child sitting outside school and playing games on his cell phone. 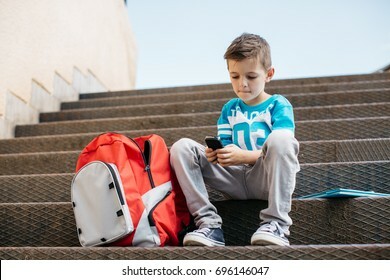 Schoolboy taking a break from school and browsing his mobile. 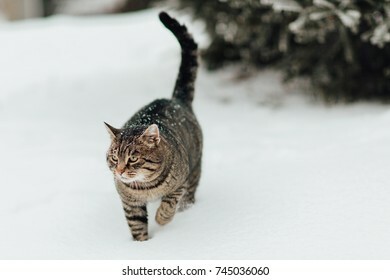 A cat in the snow. Portrait of a kitten making her way through the deep snow. Woman snorkeling. Female diver wearing diving mask swimming in sea. Snorkelling masks on pebble beach. 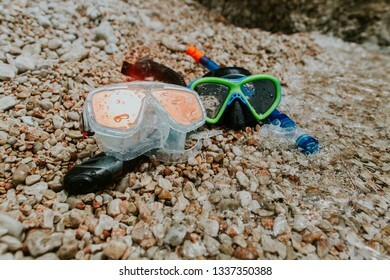 Two diving masks and snorkels with drops of water washed by sea waves. 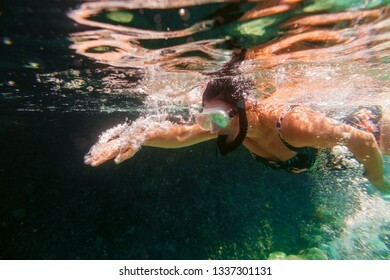 Woman snorkeling underwater. 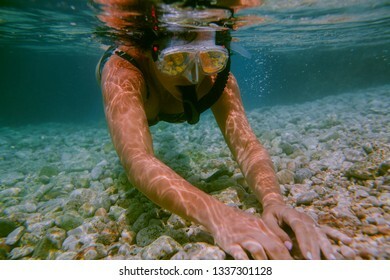 Female swimmer with diving mask and snorkel touching stones at bottom of shallow sea. Woman snorkeling. 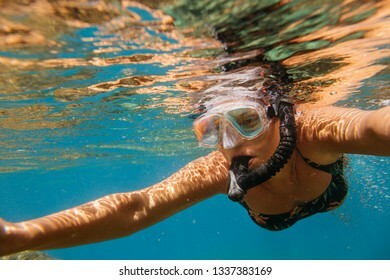 Female swimmer wearing diving mask and snorkel swimming in sea. Child snorkeling. 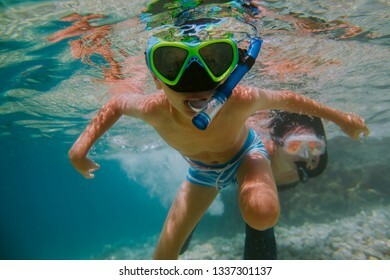 Young boy wearing diving mask and snorkel swimming under water. 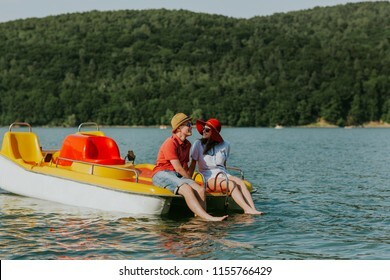 Couple in love enjoying boating in the lake. Portrait of young man and woman pedal boating on the river. Child playing with a virtual reality headset. 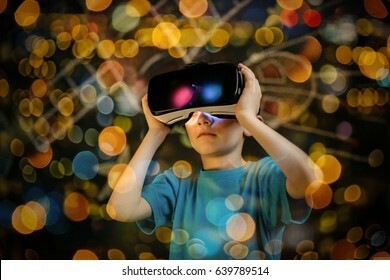 Young boy wearing and learning with a VR goggles. Babywearing mother carrying her child in woven wrap. 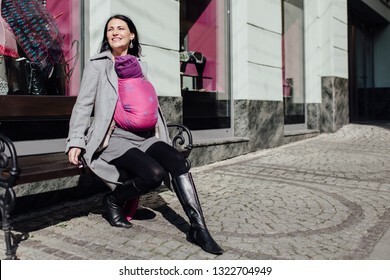 Portrait of trendy woman wearing her baby son in sling and walking along city. Babywearing mother carrying her child in woven wrap. Portrait of young fashionable woman wearing her sleeping child in sling sitting on bench in city. 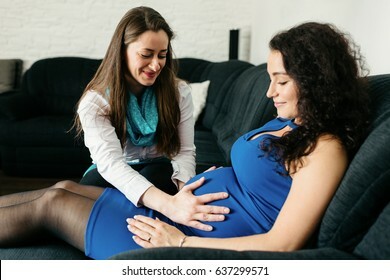 Happy mother wearing her sleeping child in woven wrap. Portrait of trendy woman carrying her little baby in sling whilst shopping in the city. Babywearing mother carrying her child in woven wrap. 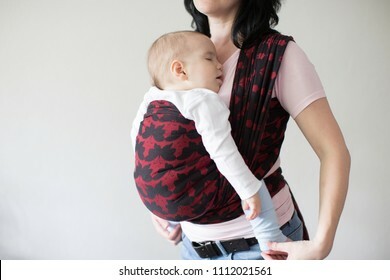 Portrait of young fashionable woman hugging her sleeping child in sling. Babywearing mother carrying her child in woven wrap in the city. Portrait of trendy woman wearing her baby in sling whilst shopping. Mother carrying her child in woven wrap. 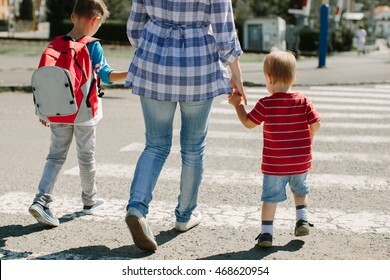 Portrait of trendy woman wearing her baby son in sling walking along city. Mother carrying her child in woven wrap. 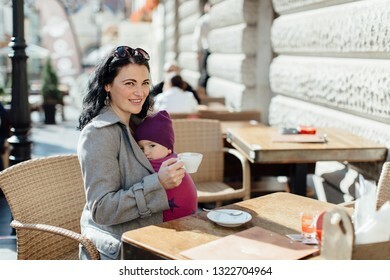 Young babywearing woman enjoying her cup of coffee in cafe on sunny day. 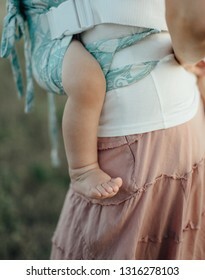 Happy mother wearing her baby in woven wrap. 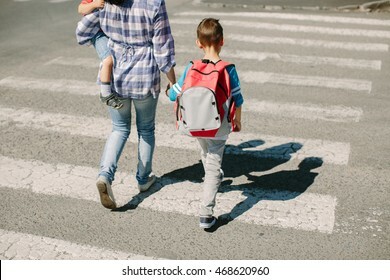 Trendy woman carrying her little child in sling and going for walk on sunny day. 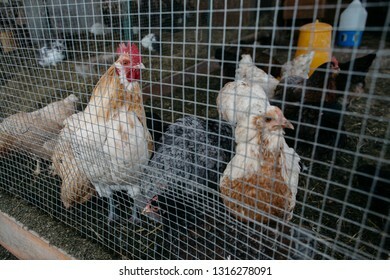 Chicken in cage. 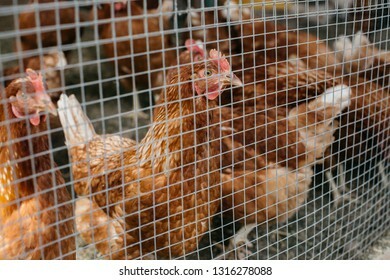 Flock of hens behind bars. Chickens at fence. Flock of hens and rooster inside hen house in farm. Little child in sandpit. 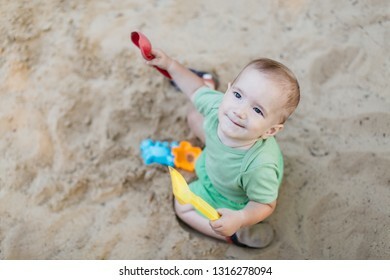 Portrait of happy little baby boy enjoying playing with sand toys on summer day. Babywearing - close up of bare leg of little baby carried in buckle carrier. 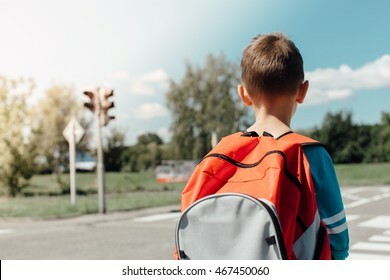 Mother wearing her child in sling in the fields on summer day. 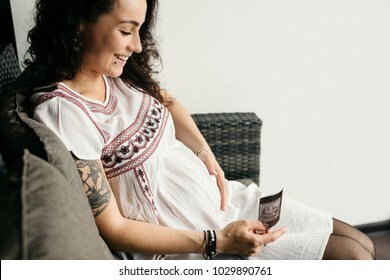 Portrait of a happy pregnant woman touching her belly and looking at a scan of her baby. 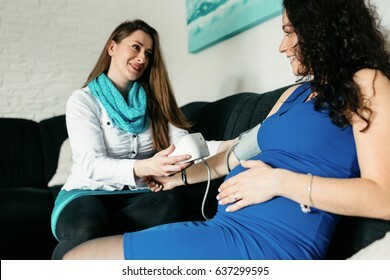 Side view of a smiling expectant woman holding an ultrasound image of her baby. 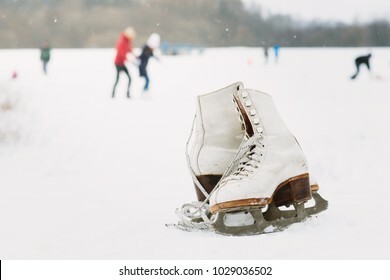 A pair of white retro ice skates on the snow. A pair of female ice skates lying on the snow with skaters in the background. 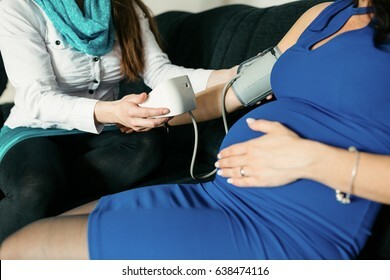 Man holding hand on his pregnant wife tummy in the nature. 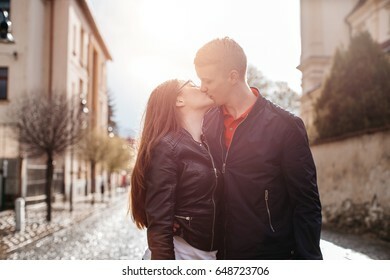 Happy pregnant couple hugging and kissing. 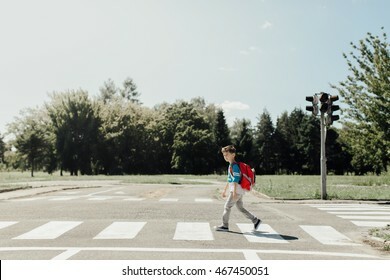 Little student getting ready for a lesson. 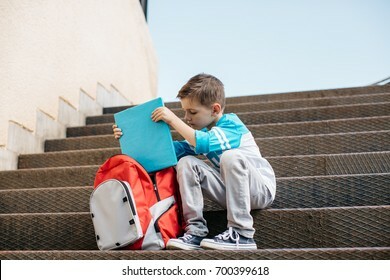 Young school boy sitting outside a school and taking a book out of a bag. 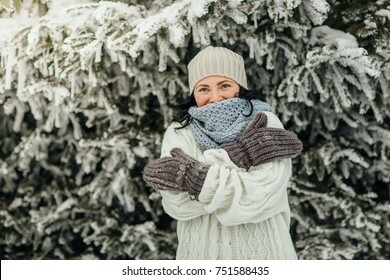 Happy woman feeling cold in winter. Portrait of a cheerful woman hugging herself in front of trees covered in snow. 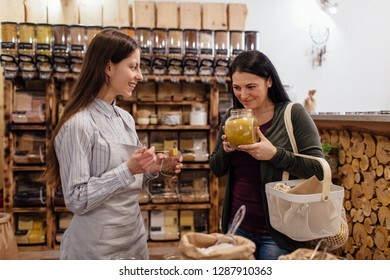 Shop assistant helping customer in packaging free shop. Zero waste shopping - woman buying fresh produce at package free grocery store. Zero-waste shopping - woman buying fresh herbs and spices at package free grocery store. 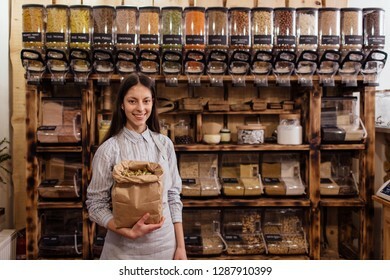 High angle view of shop assistant scooping flour for customer in packaging free shop. 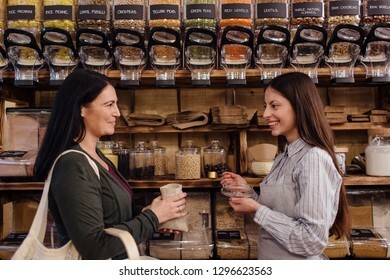 Smiling shop assistant and customer standing against each other in package free grocery store. 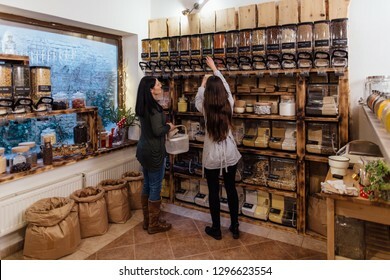 Zero waste shopping - shopkeeper serving customer in plastic free shop. Zero waste shopping - woman buying natural homemade soap at package free store. Cheerful shopkeeper helping customer in packaging free shop.